Today's daily deal is not shoes! Instead it is apparel! Save 69% on the Women's Half-Zip Hoodie Now Only $24.99 + $1 Shipping with code $1SHIP at JoesNewBalanceOutlet.com! Retro all the way. 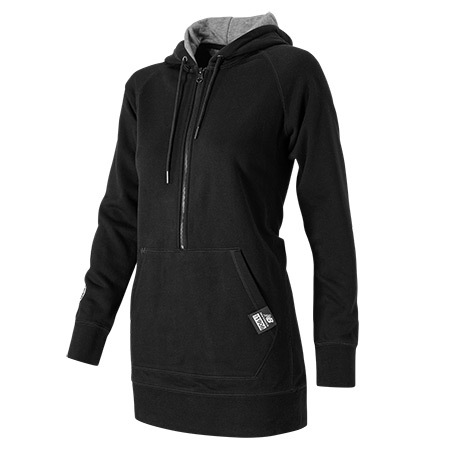 This women's hoodie covers you in comfort with cozy French terry. And the long, slimmed-down fit makes it perfect for wearing with tights and skinny jeans.